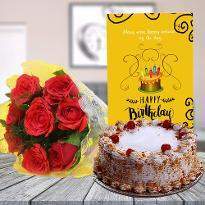 You must be looking to send cake and flowers to Delhi for your near and dear ones, Winni is your one-stop destination from where you can shop for flowers, cakes and many more gift items. 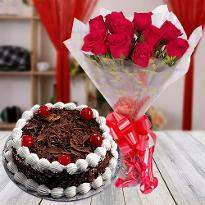 Cake and flowers are the best companions that complete every occasion or celebration. 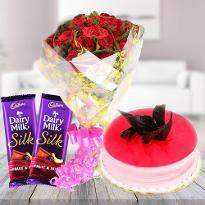 We provide fresh stunningly appealing combos which may contain cake, flowers, chocolates and many more. 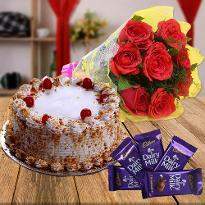 Celebrate your special moments with your special one and gift a combo of cake and flower, surely your partner's heart will melt for you. 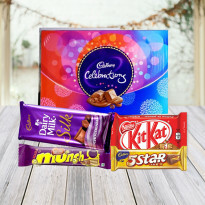 Make a strong bond with you and your loved one by gifting a lovely combo from Winni. Delhi is the city of heartful people. Here every single person is filled with immense joy and is endlessly cheerful. Here celebrations are the part of the daily course. Whatever be the type of occasion, Cakes as the sweet dish are the delights which are everywhere acceptable. The soft melting texture with adorable looks is the obvious choice for every age group. 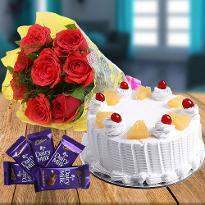 Cakes have a special reserved place in every heart, for this never ending love for cakes Winni offers you a wide range of online cake and flowers delivery in Delhi. 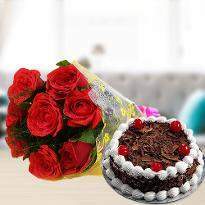 We have a wide variety of flowers, flower bouquets, flower bunches, cakes, cake and flowers combos and much more for home delivery in Delhi. 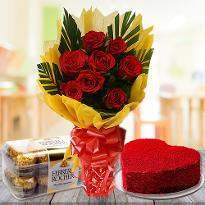 When it comes to products we offer best cakes and flowers. 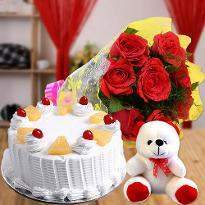 With the best quality, we do provide reliable online cake and flowers delivery in Delhi. One can count on Winni to have the perfect celebration at their place. 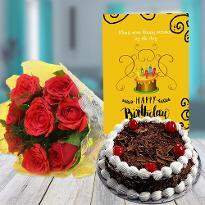 We have categories of all products with different options to choose from Combos of Cakes and flowers,Teddy and flowers, Chocolate and flowers,Greeting and flowers,Greeting and cake,Chocolates and cake,Cake and teddy,Flower bouquet and chocolates,Flower bouquet and greeting,Flower bouquet and teddy and get different delivery options like Immediate delivery, same day delivery, midnight delivery, normal delivery, delivery in different time slots, delivery at office, home delivery, delivery at schools, delivery at hotels, delivery at every place. Winni believes in building relationships with happiness. Every person has their different identity and different tastes. 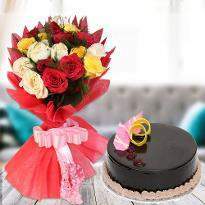 Our online cake and flowers delivery platform deliver happiness at your doorstep. 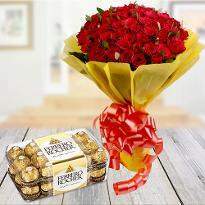 Winni is the one stop for all best gift combos to make people fall in love with life again and again. 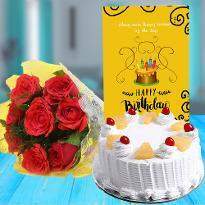 Delhi is the place of people and traffic and in this place when someone gets a personalized cake and flowers combo then that can be the surely best gift one wish for. We have product for every choice. We work hard to satisfy every taste palate. 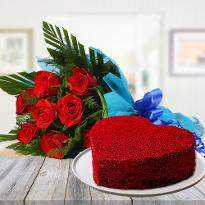 Occasions like New Year, Valentine’s Day are something that is not only celebrated they are lived. 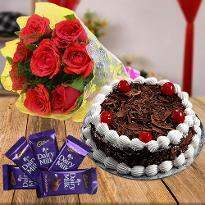 We provide the best cakes in Delhi like Black forest cake for the love of black, Red velvet cake with red roses for the love of like, Pineapple cake with red roses for the love of taste, Choco vanilla cake for the love of experiment, chocolate fruit cake for the love of fruits and chocolates, customized cakes for the love of your people and much more.The scrumptious and adorned piece of mouth watering piece on your plate can actually create wonders to the celebration and the moods. Flowers have a natural power to astonish people with their aromatic appearance. Flower bouquets not only giving soothing appearance but also makes people get lost in the beauty of nature and thoughts. With Winni, you can send flowers to Delhi to make your people feel at the top of the world. 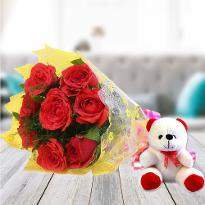 The fresh flower home delivery in Delhi can surely is the best gift one can have in the city of pollution. Not only in Delhi all nearby areas like Gurgaon, Noida do suffer the traffic issues. 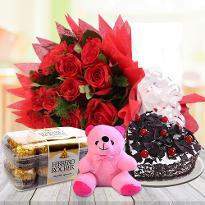 In this hassle, people prefer to have online home deliveries of cakes and flowers. 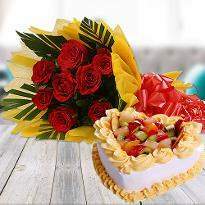 Birthdays, Anniversaries, Baby showers are certain days which carry lots of importance in lives. 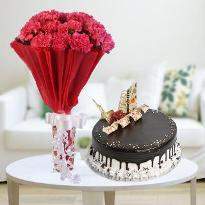 For all the special days we offer special cakes and flowers to make moments more special and memorable. 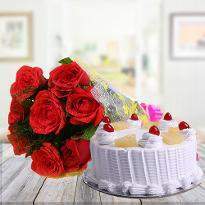 With cake home delivery in Delhi, we offer midnight cake delivery in Noida and Gurgaon as well. In case you are little away still you will not miss the chance of celebration with your people. 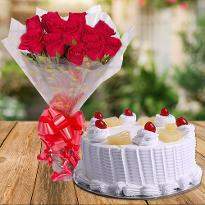 We offer freshly bakedmouth watering cakes specially designed to make your moments sweet as cake and adorable as flowers. We master the art of baking and offer a wide variety of birthday cakes, anniversary flowers and much more. For hassle-free celebration we offer various options in delivery timings. 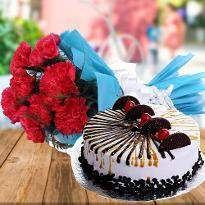 We have fixed time Cake delivery in Delhi in which your cake will be delivered on the fixed time chosen by you. 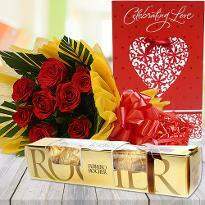 An immediate flower delivery in which flowers bunch will be delivered within 3 hours of the order placement. For midnight cake delivery in Delhi, one can have faith on Winni. Delhi is as large as your thoughts. 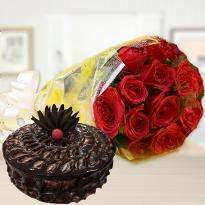 Winni deliver cakes and flowers in Delhi to make your thoughts happy. We have our feet in almost in all the areas of Delhi. New Delhi,North Delhi,North West Delhi,West Delhi,South West Delhi,South Delhi,South East Delhi,Central Delhi,North East Delhi,Shahdara,East Delhi,Connaught place,Rajouri garden,Pitampura,Malviya Nagar,Palam, Delhi, Chanakyapuri, Model Town, Patel Nagar, Kotwali, Gandhi Nagar, Kalkaji, Narela, Kanjhawala, Defence Colony, Daryaganj, Seelampur, Preet Vihar, Sadar Bazaar Vasant Vihar, Saraswati Vihar, Delhi Cantonment, Seemapuri, Paharganj, Naveen Shahdara, Parliament Street, Alipur, Kapashera, Mehrauli, Sarita Vihar, Karol Bagh, Karawal Nagar, Nirman vihar, Nehru Place, Vikaspuri, Ashok Vihar, Dilshad Garden, Shalimar Bagh, Sarita Vihat, Paschim Vihasr, Punjabi Bagh, Najafgarh, Hauz Khas, Civil Lines, Yamuna Vihar, Okhla, Nariana, Palam Vihar, Vivek Vihar, Mayur Vihar, Rohtash Nagar, uttam nagar, Uttam nagar, Greater Kailash, peeragarhi and many more. 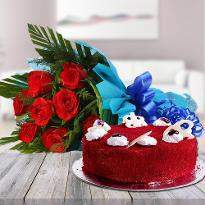 Celebrate the days with love and Winni will add glittery to the celebration with cakes and flowers. Surprise your people keep the spark alive in life. I ordered cake for my wife and some chocolates. I must say the cake was too fresh and spongy. It was superb delivery and my wife really like the products. Thank you winni for making the delivery so special and fresh products delivery. We will surely recommend your services to our friends and relatives. best quality products. i ordered cake and flower for my husband and it was just perfect delivery of flowers and cake was too delicious quality cake. Thank you so much winni for making our day special.